James Marinas Paet of Kaneohe passed away on January 14, 2019 at the age of 75. 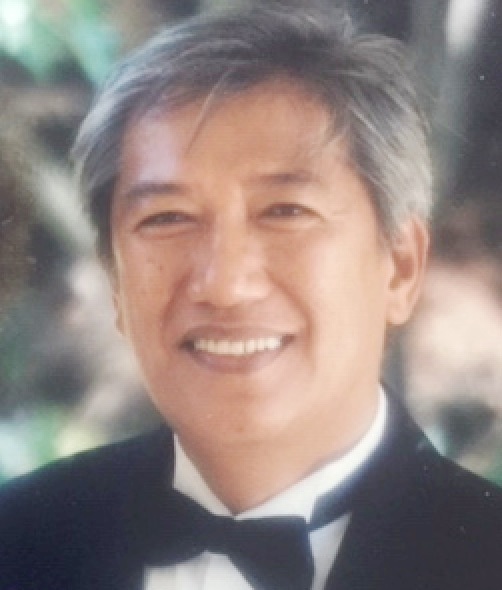 Born in Paing, Bantay, Ilocos Sur, raised in Puunene, Maui, James was a 1961 Baldwin High School graduate. He served in the Viet Nam war after his National Guard unit was activated in 1968. He retired as a Sr. Computer Operator after 36 years of service at Hawaiian Electric Industries. James was a former member of the Honolulu Quarterback Club and the UH Wahine Volleyball Booster Club. He is predeceased by parents Quirino and Lucia Paet, brother William Paet, and granddaughter Anuhea Paet. He is survived by his wife of 50 years, Kathleen Paet; children: Jaime (Todd) Apo, Kellie DePonte, and Kiley (Susanna) Paet; Aunt Teresita (Clemente) Fontanilla of Kalihi, sisters Precila (James) Peros of Wailuku, Gloria (Ongolea) Filo and Sally Paet of Kahului, Lucille (Larry) Smith of Marengo, Illinois, Shirley Ponciano of Honolulu, Rene (Tom) Akina of Kahului, Victoria (Wayne) Fukumoto of Waipahu, Tessie (Gary) Piquet of Eugene, Oregon, Amelia (Steven) Lee of Kaneohe, and brother Joseph Paet of Kahului; grandchildren: Jordan DePonte, Cassidy Apo, Jonah Apo, Aeryn Paet and Kieryk Paet. Services to be held on Wednesday, February 13th at Borthwick Mortuary, Maunakea Chapel, Visitation: 9:00 a.m.; Service: 10:00 a.m., reception to follow. Private burial at the Hawaii State Veterans Cemetery.